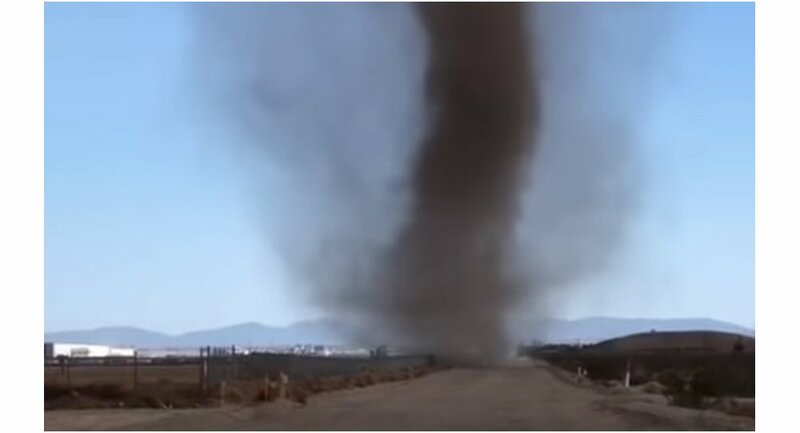 An incredible dust devil was filmed by an eyewitness in Adelanto, California. 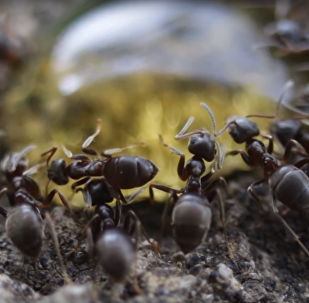 In the video, a huge column of dirt can be seen rising into the sky. "My wife and I saw this dirt devil in Adelanto, California," the eyewitness commented on his video. Dust devils — an atmospheric phenomenon — a vortex of air, which usually appear on the surface of the earth during the day in hot weather where there is a strong warming of the earth's surface by the sun's rays.